The seminar is intended for specialists using principles of traditional medicine (from Ayurveda, naturopathy to Traditional Chinese medicine) in their practice. 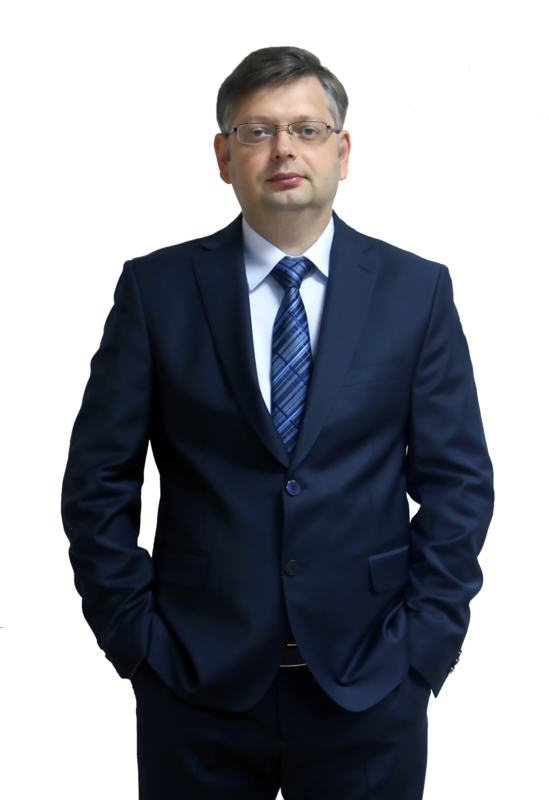 Dr. Oleg Sorokin (MD, PhD) is a leading developer of VedaPulse™ technology, founder of Biokvant company, executive director of the National Ayurvedic Medical Association of Russia. He has been teaching clinical physiology in the Novosibirsk State Medical University for more than 15 years, combining it with the position of deputy dean. Oleg started his scientific career in the neuroimmunology lab at the Institute of Clinical Immunology within the Siberian branch of Russian Academy of Medical Science. Starting from 2003, he has been practicing Ayurvedic medicine and clinical phytotherapy. He is the author of more than 75 publications on clinical physiology and pulse analysis. Please fill out the online application form below to register and receive instructions. Our representative will get in contact with you within 48 hours.